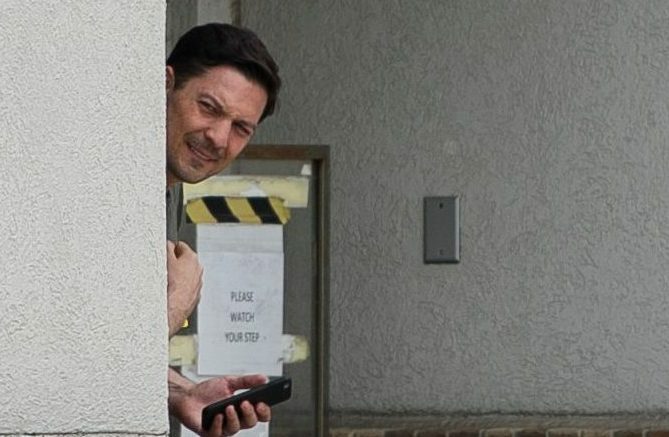 Valley News Live's Chris Berg casually lurking. 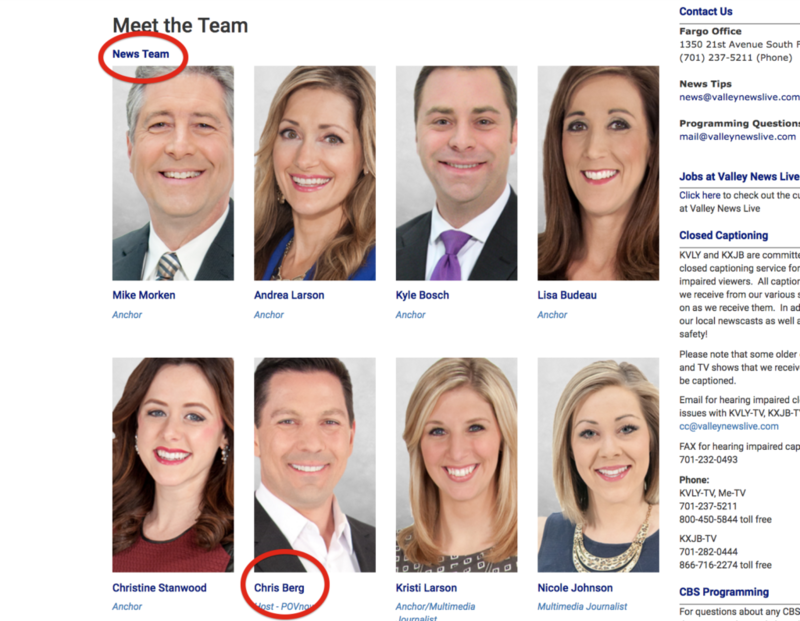 It was a surprising admission from the station, given that Berg is listed as a member of the news staff. We’re anxiously awaiting any future announcements about other non-journalists at Valley News Live. If they let one sneak in, there may be more. Berg is perhaps best known for spreading fake news about “paid protesters” last year, using an anonymous Craigslist ad as his source. He has also been known to keep a Donald Trump bobblehead on his office desk, presumably for inspiration. Chris Berg is not a journalist and POV is not a news program. It’s literally titled Point of View. It is an opinion show and Chris Berg is the moderator. Thirdly, Mr. Tefft refers to himself as a pro-white activist. We’re glad that’s cleared up. Be the first to comment on "Valley News Live Agrees: “Chris Berg Is Not a Journalist”"